135min. Directed by Ron Howard. Board the Millennium Falcon and journey to a galaxy far, far away in SOLO: A STAR WARS STORY, an all-new adventure with the most beloved scoundrel in the galaxy. 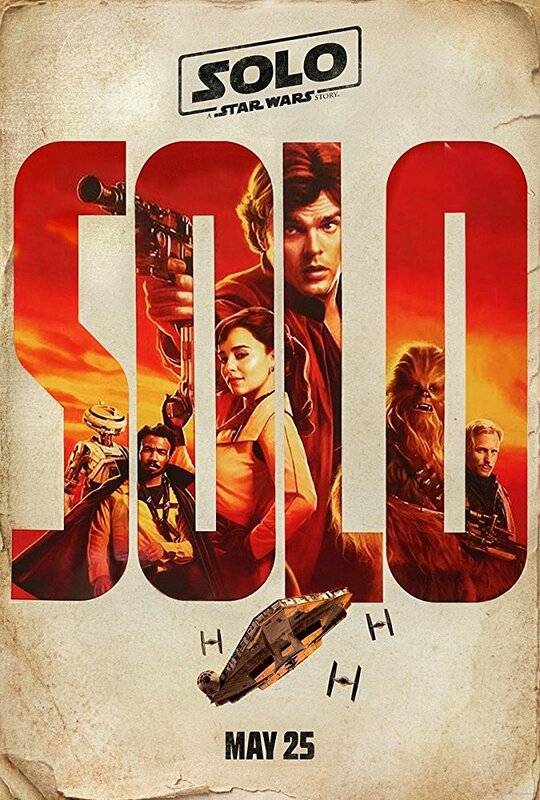 Through a series of daring escapades deep within a dark and dangerous criminal underworld, Han Solo befriends his mighty future copilot Chewbacca and meets the notorious gambler Lando Calrissian, in a journey that will set the course of one of the Star Wars saga's most unlikely heroes.